Given that Amazon controls about half of the U.S. online-retail market and takes in about 5 percent of the nation’s total retail spending, it’s encouraging to see pushback against the company’s hold on the market. But Dash buttons are hardly the problem. 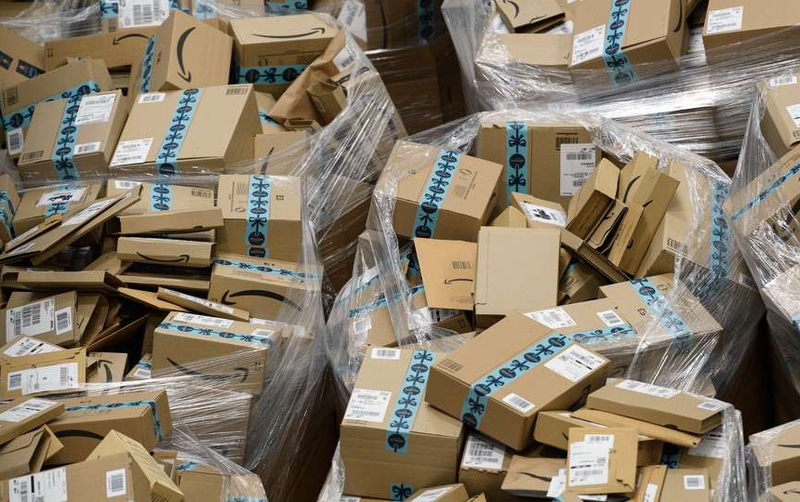 Amazon made online shopping feel safe and comfortable, at least mechanically, where once the risk of being scammed by bad actors felt huge. But now online shopping is muddy and suspicious in a different way — you never really know what you’re buying, or when it will arrive, or why it costs what it does, or even what options might be available to purchase. The problem isn’t the Dash button, but the way online shopping works in general, especially at the Everything Store.